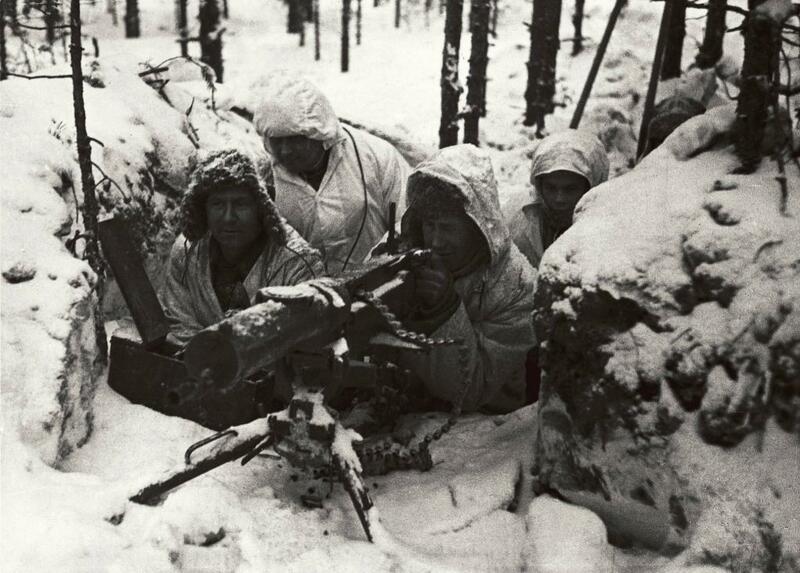 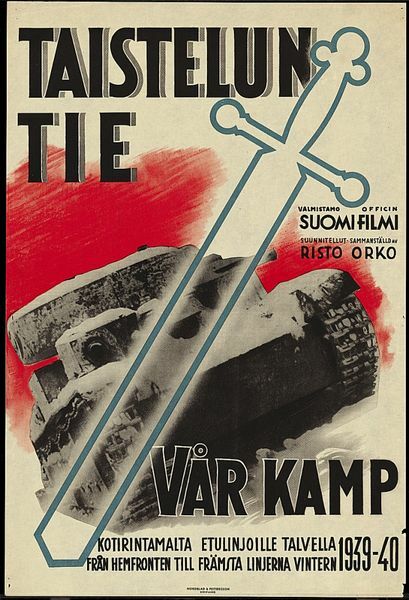 World War II came to the north when fighting broke out between Soviet and Finnish troops. 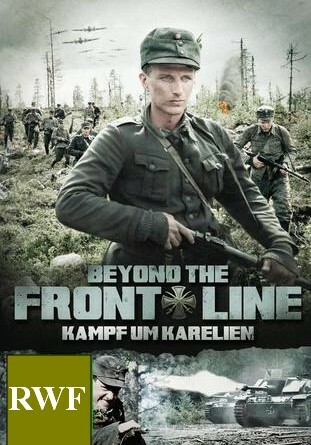 All Regions with English subtitles! 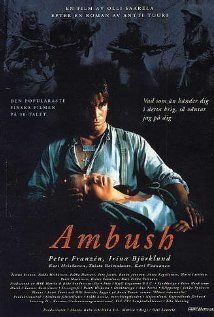 For the complete film list please contact us! 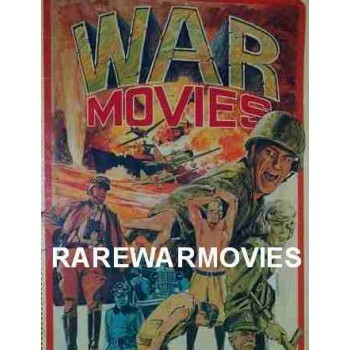 Several of the mentioned movies are not listed in the store, please contact us to buy these movies. 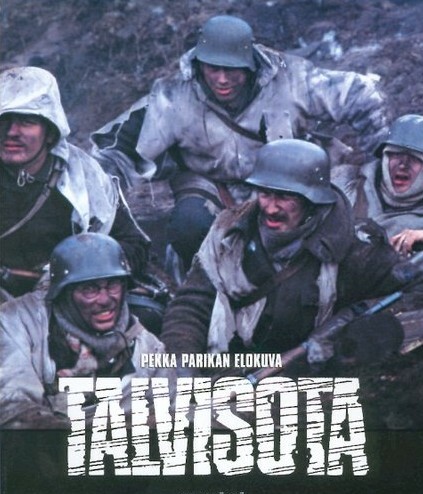 DVD SALE, 10 self-selected movie Region-free DVDR without case or artwork. 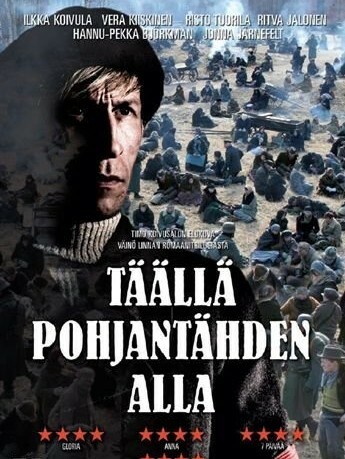 Choose 10 of your fav..
Pridel angela , aka Angel's Aisle 2008 English subtitles In a year of 1924 a commissar from So.. 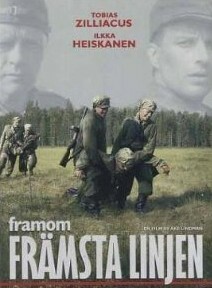 Promise aka Lupaus (2005) On Dvdr English subtitles The film tells about member.. 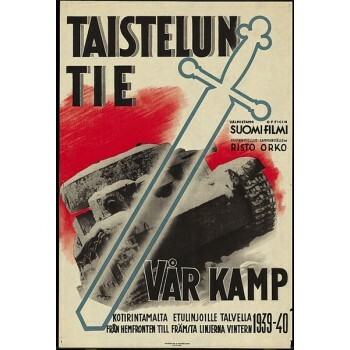 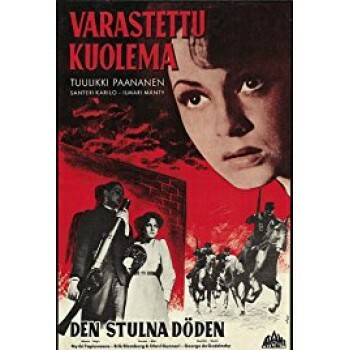 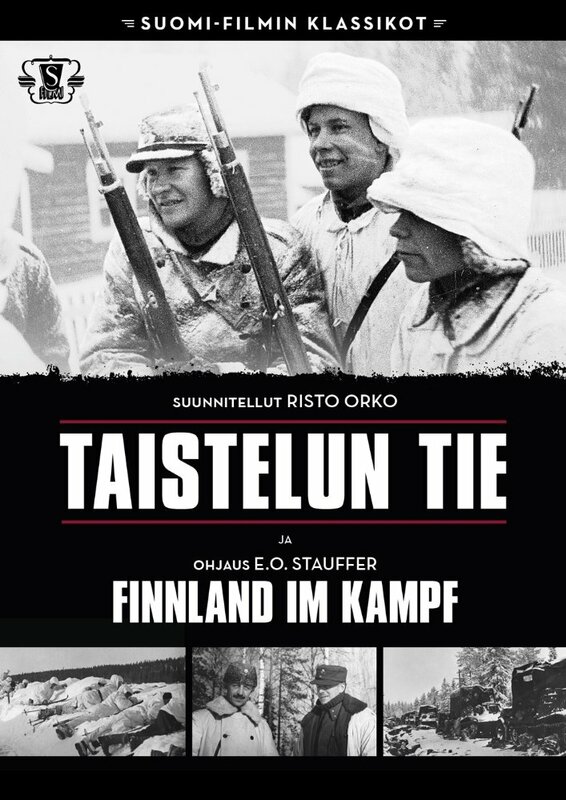 Stolen Death, aka Varastettu kuolema (1938) English subtitles DVDR Region Free, cases, N..
Taistelun tie / The Road of War (1940) On DVDR English subtitles The film presented the bac.. 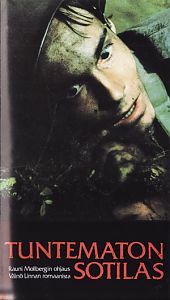 The Manila Rope aka Manillaköysi (1976) The Finnish/Russian War On DVDR English subti..